Kennedy's Beach Villa, is a very exclusive guest house - B & B or Self Catering - and offers you a private apartment that caters exclusively for two guests at a time. It is located in Onrus River & Beach, just a few minutes nother of the quaint Hermanus harbour and guarantees to be a rare experience. Whether you're looking for a peaceful retreat or you're a honeymoon couple looking for that special touch, its where you want to stay! 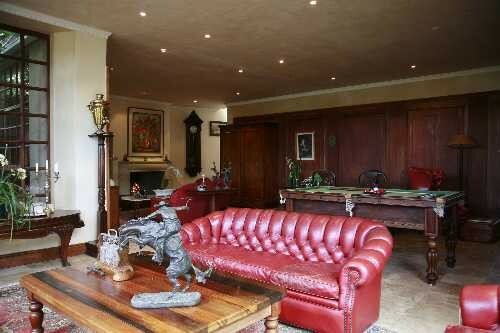 Kennedy's Beach Villa is a very spacious open-plan Villa offering luxury accommodation, in Hermanus, for up to two guests. Your hosts Ymile and Arwie Kennedy have created the ultimate getaway hidden at the estuary of the Onrus river. Relax in complete privacy and exclusivity in both the indoor and outdoor areas of Kennedy's Beach Villa. There are several distinct seating areas for dining and relaxation. During the day, the full-length windows let in generous amounts of sunlight, while at night the fireplace generates coziness and warmth. 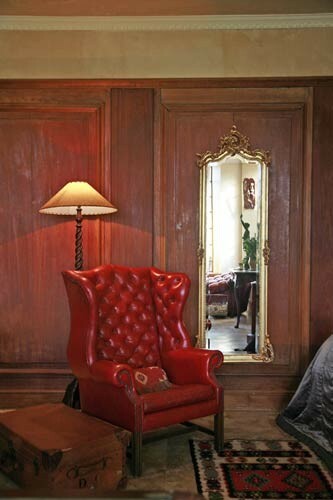 A billiards table, selected DSTV channels and a DVD Player are provided for your entertaiment. What is truly extraordinary about Kennedy's Beach Villa is the charming variety of outdoor spaces that surround the apartment. First of all, there is a fantastic sundeck with a jacuzzi in summertime and a stunning view out over the mountains, ocean and beach below. 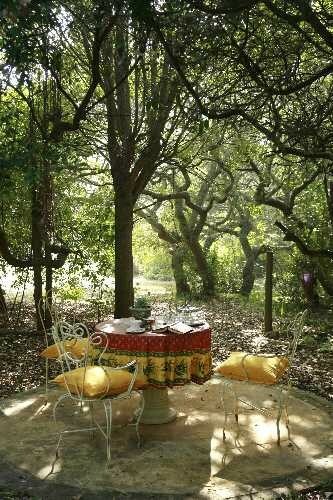 Then there is the milkwood forest which begins right outside the doors of the Villa and stretches all the way to the lagoon, to which guests have private and exclusive access. Last, but not least, Onrus Beach is just a short walk (or swim) away. If you want to engage in a typically South African braai, there is a private barbecue area. We are also affiliated with La Vierge Restaurant, Hermanus for those nights when you feel like being treated to world class cuisine. 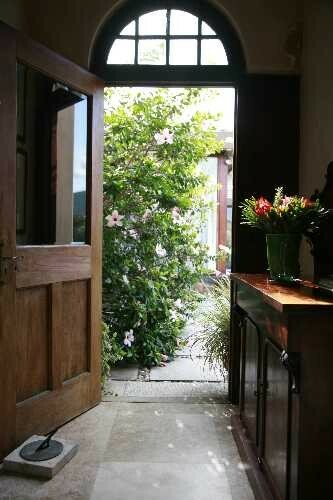 We also affiliate with the Milkwood Restaurant (4 min walk away) and Season (6 min drive away). KENNEDYS a 6 min drive to central Hermanus. Outside, underneath the milkwood trees and yet in complete seclusion and privacy, is a free-standing antique bathtub for your relaxation at the end of a fulfilled day. Of course there is also a more regular Victorian bathroom with a shower inside the Villa. Should you wish to refresh yourself in the middle of a hot day, you can always take a cooling dip in the jacuzzi on the sundeck during summer while gazing out onto the mountains and the ocean. 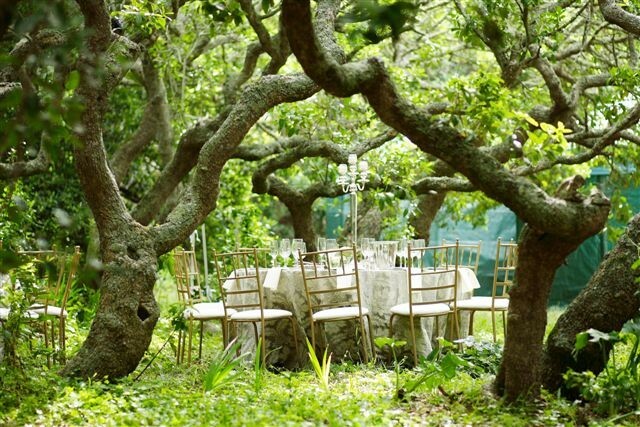 On request, we are also able to offer aromatherapy massages for our guests under the milkwood trees. Luxury en-suite room overlooking the Beach and walking out on the large deck, with jacuzzi! Queen size bed with pure percale linen. 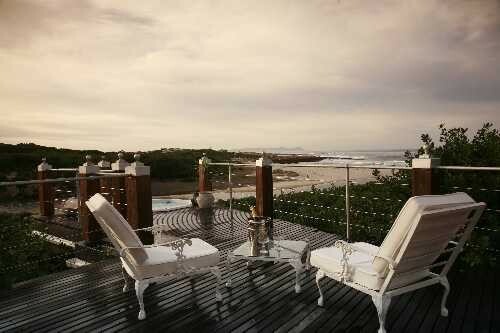 Kennedy's Beach Villa is located on the Cape Whale Coast virtually on the southern tip of Africa. 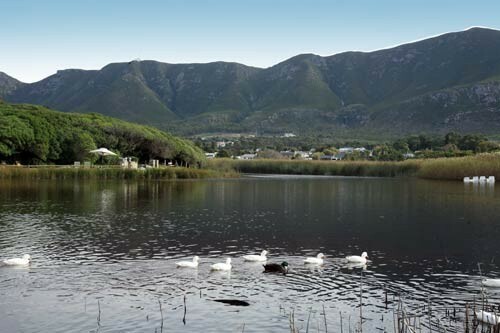 Onrus River Beach a charming coastal resort in the Hermanus area and approximately 110 km from the Cape Town International Airport, is a quiet and peaceful community and home to a number of artists and craftsmen. 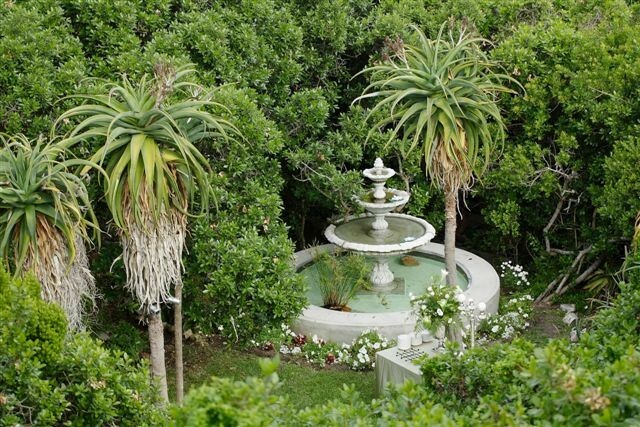 Your luxurious accommodation is situated right on the lagoon and beach, nestled in a forest of milk wood trees at the foot of the majestic Cape coastal mountains with their natural fynbos vegetation. This special environment is a unique sanctuary to myriads of fascinating creatures, including an impressive array of indigenous birds and plants. 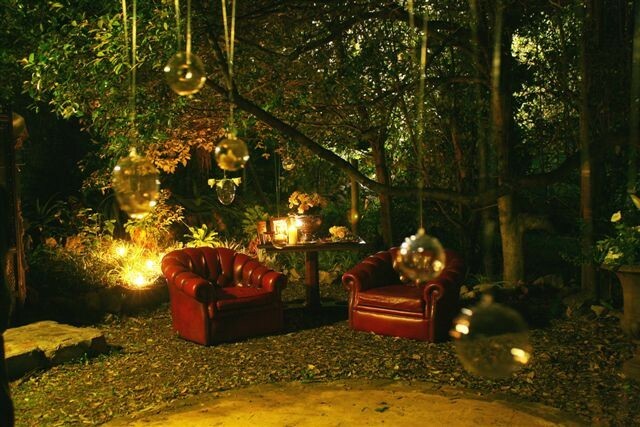 Additionally, the renowned Fernkloof Nature Reserve is only a short distance away. In Onrus River Beach, nature lovers can choose from countless activities, including white beach and mountain walks, bird watching, fishing and even white shark cage-diving. Also, the Southern Right Whale, Hermanus' most famous tourist attraction, can be spotted from the deck of the villa at certain times of the year. A visit to the Betty's Bay penguins is a must - hidden secret. 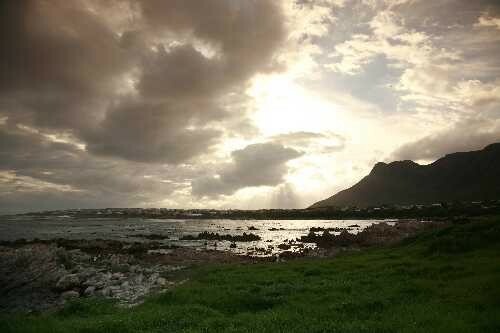 The area around Onrus River Beach and Hermanus is a veritable sporting paradise. Within 20 minutes of the beach villa you will find three golf courses: Hermanus Golf Club, Arabella Golf Estate and Kleinmond Golf Club. Likewise, there are five major beaches suitable for swimming, surfing, kayaking or canoeing within 15 minutes of the apartment: Onrus Beach and Lagoon, Grotto Beach, Voelklip Beach and Nanny Beach. The Atlantic Ocean provides many other oppurtunities for aquatic sports of all kinds, while the coastal mountain range is a challenging environment for mountain bikers and hikers of all levels. Hermanus is home to some of South Africa's leading restaurants, so there are plenty of oppurtunities to go out and enjoy a fine meal and taste some of the excellent local wines. Many of the vineyards in the Hemel-en-Aarde valley and Stellenbosch region host regular wine tasting events. Additionally, local art galleries and craft shops cater to visitors with an interest in arts and culture.